Welcome to the Peace Now – Freedom Now website, a free channel of everything that is Pro Peace and Pro Freedom. Our goal is to foster discussion and education among the public, to broaden our understanding of the attacks on New York and Washington, to help promote peace on our own streets and around the world right now, and to share ideas and strategies for preventing violence now and in the future. This site is action-based: our desire is to help folks come together in dialog and direct action to prevent violence and promote peace. We aim at reporting on the latest Peace and Freedom related news, views and opinions from around the world. 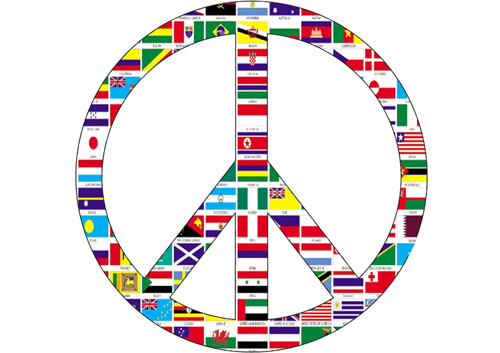 This website, originally created in response to the recent attacks on New York and Washington, is a clearinghouse for peace-related event announcements for the world and the San Francisco Bay Area. We also provide links to resources that support peace activities, such as • other web sites that provide information and analysis.